The legacy Flappy Bird left behind is tremendous. Clones, fake successors, and pseudo-sequels have proliferated in the Android gaming world ever since the famed app from Dong Nguyen came out in 2013. The fact that the developer himself took Flappy Bird off the market only serves to increase the allure of the story. The question we’ve been asking since that happened is: Now what? What does the Vietnamese developer have up his sleeve next? 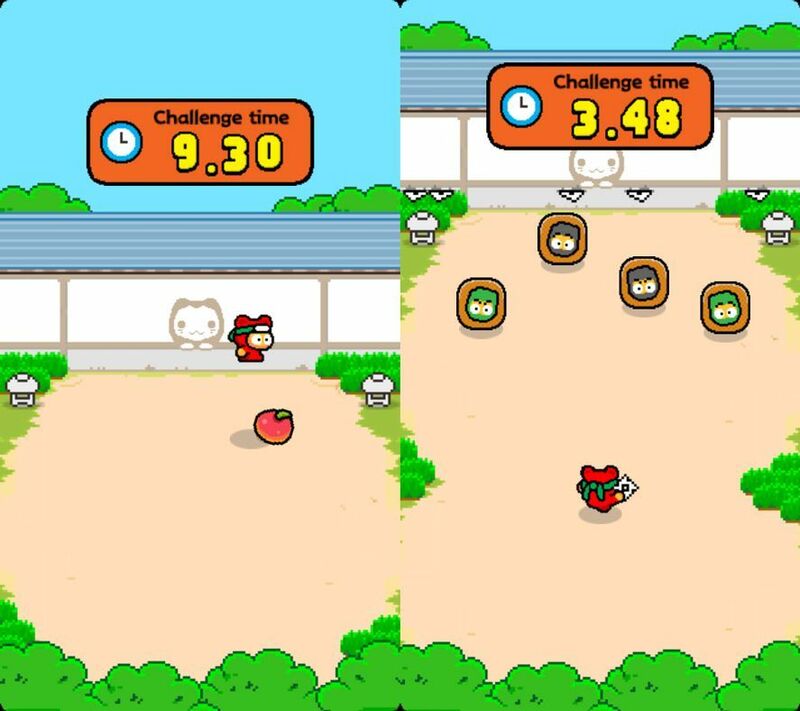 Well, now we’ve got our answer: Ninja Spinki Challenges, a game with of six different games inside it, is his latest project. The life of a ninja is no cakewalk. You’ve got to train for ages in order to become a shadow warrior. 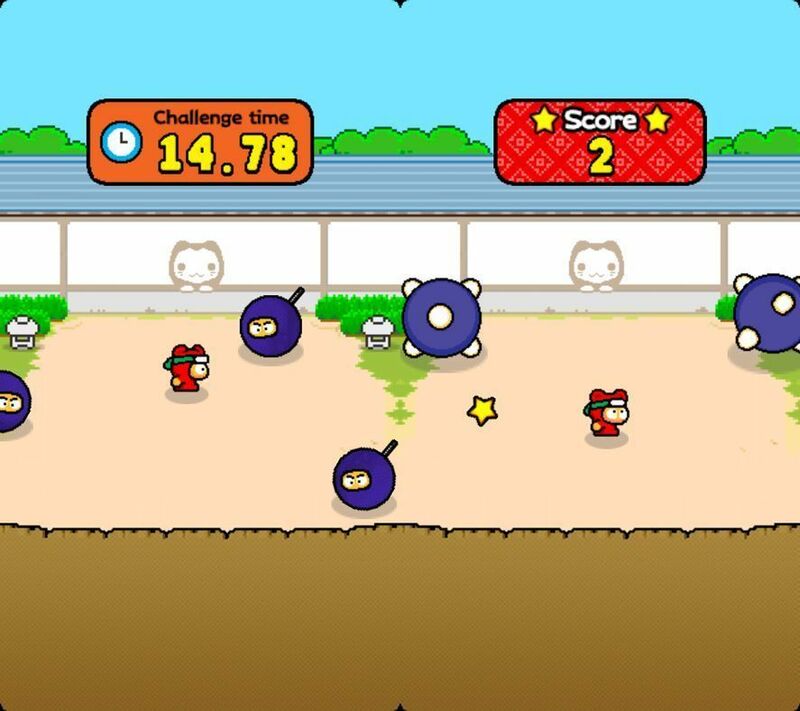 And this training is exactly what Ninja Spinki Challenges has in mind for you in its six mini-games where, for example, you have to dodge bouncy round cats, navigate ninja balls vertically, or avoid cannonballs from the sky. The six tests are simple enough, with apparently easy controls that usually involve moving a finger from one side of the screen to the other to the make your ninja do the same thing. The game is trickier than it first seems. You’ve got five challenges to beat for each test and things go smoothly at the start. You’ll breeze through the phases without much hassle and probably think you’re all that. You start telling yourself that Dong Nguyen has gone soft with the passage of time. But no, he hasn’t gone soft at all. Not even a bit. This Ninja Yellow Humor gets more and more complicated the longer you stick around. Lots of the tests seem like actual divine punishment due to the controls: it’s like you were walking on an ice track continuously. Special shoutout for that test where you have to jump over innocent rolling fruit, which has left me crying in a corner in the face of the terrifically complicated challenge. These five available challenges seem like some sort of tutorial for the one mode in Ninja Spinki Challenges that most reminds you of the hellishly hard Flappy Bird: infinite mode. Here you’ve got to last as long as possible in each of the six different tests. Every time you make it through a time interval the difficulty increases until everything gets truly infernal. A hell of kawaii shapes, but a hell nonetheless. Ninja Spinki Challenges might seem too easy at first. 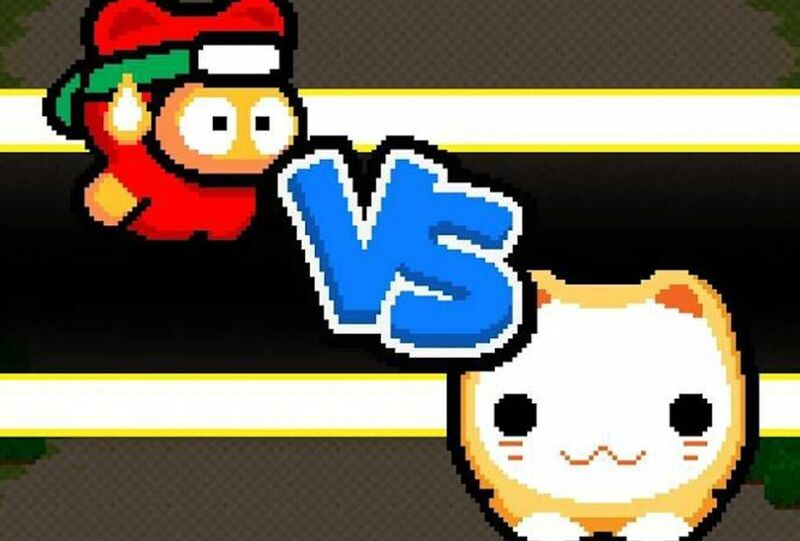 Well into 2017 we’re seeing proper media festivals of popping color on mobile devices and the new Ninja Spinki Challenges is totally the opposite. But Flappy Bird already made clear that the important thing is not how a game looks, but that it hooks you. And I can already tell you that this heavy-duty ninja training will keep you playing even when you’re exhausted with it.